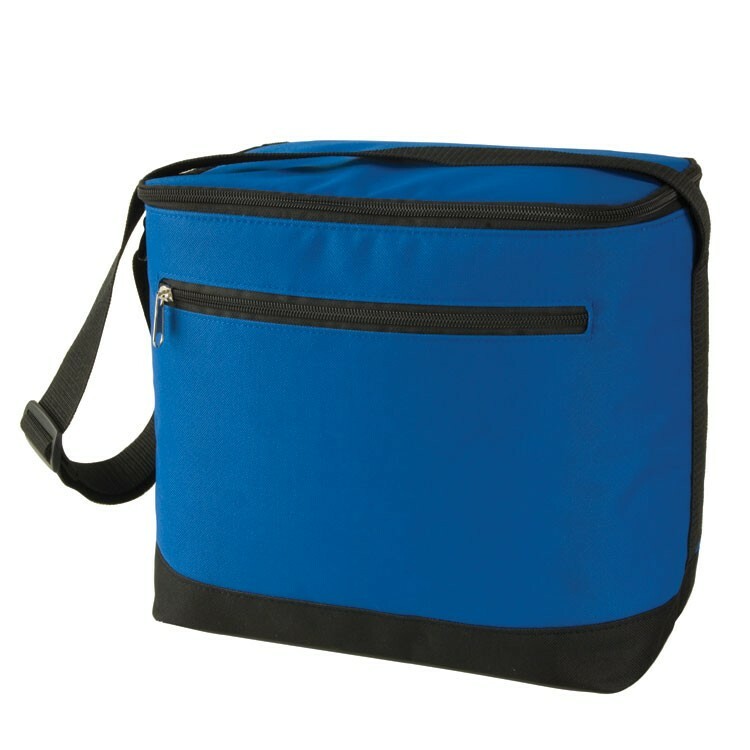 Heat sealed lining keeps food cold. 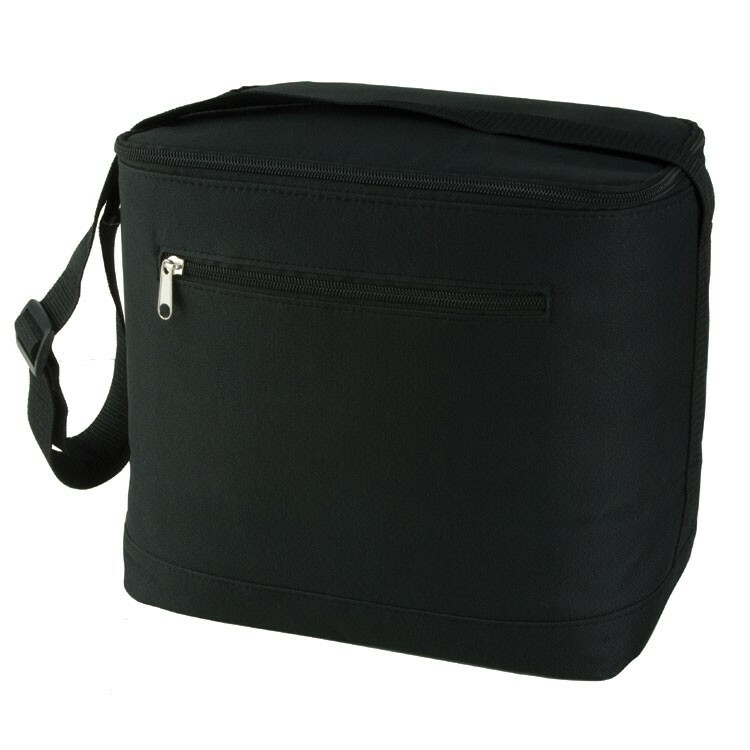 The Hydro is an essential lunch tote with a slightly different shape, so you can fit taller items such as drinks inside without difficulty. 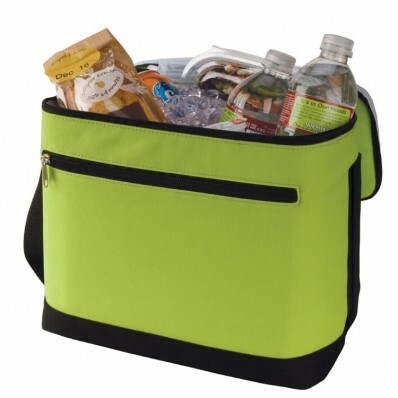 The top compartment is zippered and there is a zippered front pocket for utensils. 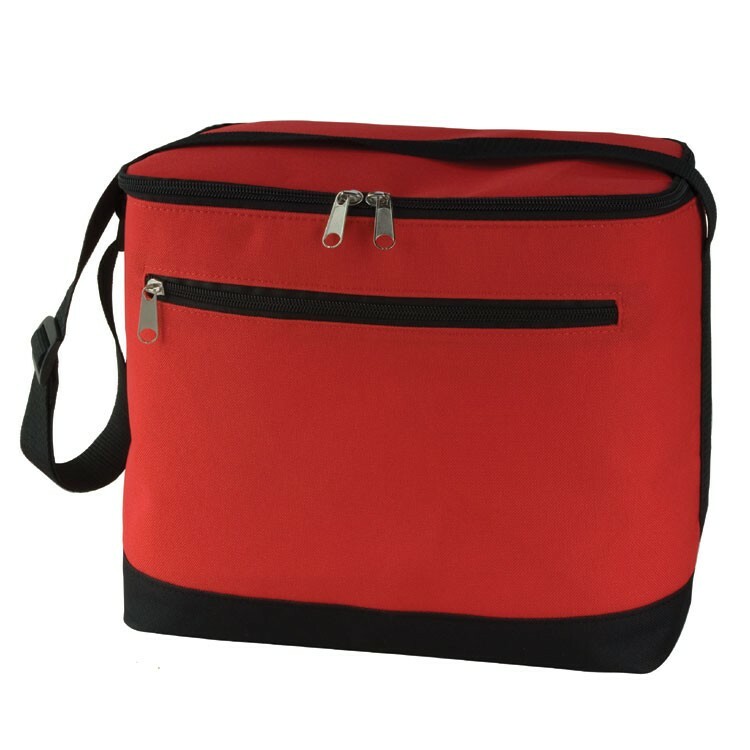 Great for small picnics or every day lunch.